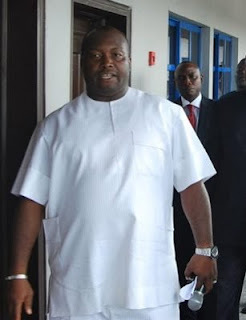 Chairman of ​Capital Oil and Gas Limited​,​ Ifeanyi Ubah,​ has left the country. He jetted out of the country’s shores Thursday morning. ​An impeccable source confirmed the development to our correspondent Thursday afternoon. “Chairman left Nigeria this morning. The information I have is that he has gone to attend to his health. So I believe it’s a medical trip,” the source said. DAILY POST on Wednesday reported that Ubah had been released by the Department of State Services (DSS)​. 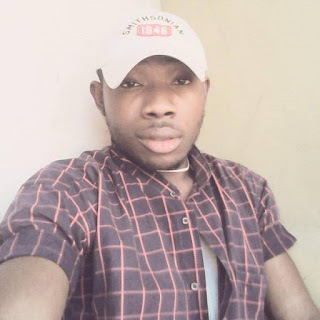 ​He was arrested and detained by DSS on May 5, 2017, for alleged engagement in acts of economic sabotage which include stealing, diversion and illegal sale of petroleum products stored in his tank farm (in Lagos) by the NNPC. On May 25, Justice Yusuf Halilu of the FCT Federal High Court extended the detention of Ubah following an ex-parte application the DSS filed through its lawyer, Mr. G.O.A. Agbadua. ​Recall that last week, an​ Abuja Division of the Court of Appeal gave the Economic and Financial Crimes Commission not to continue its investigation of Ubah, for alleged complicity in a N43.29bn petroleum subsidy scheme fraud.